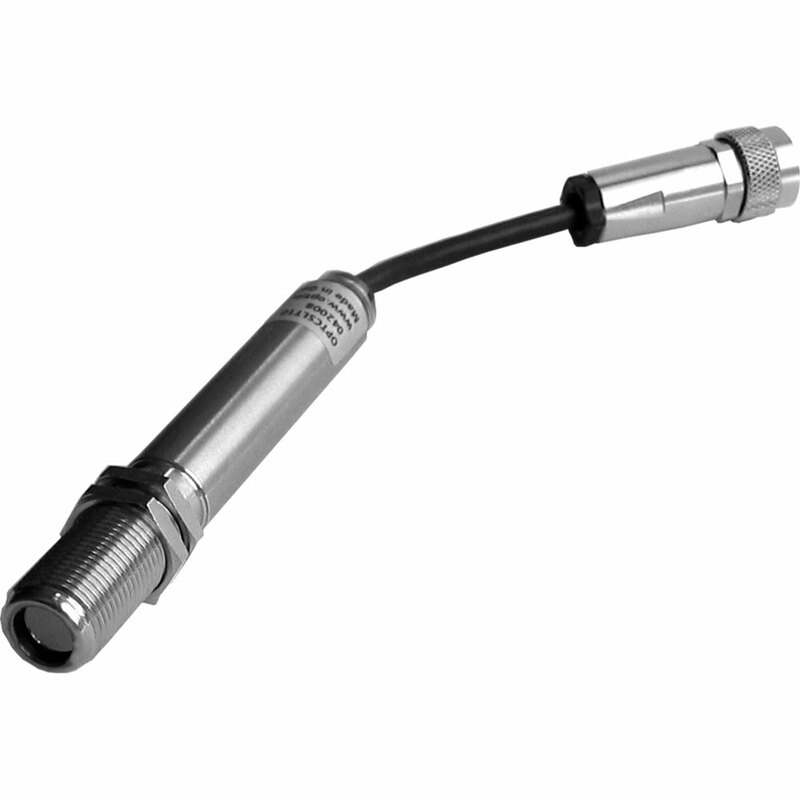 The infrared pyrometer optris CS LT is perfectly suited for temperature measurement in small and narrow environments. 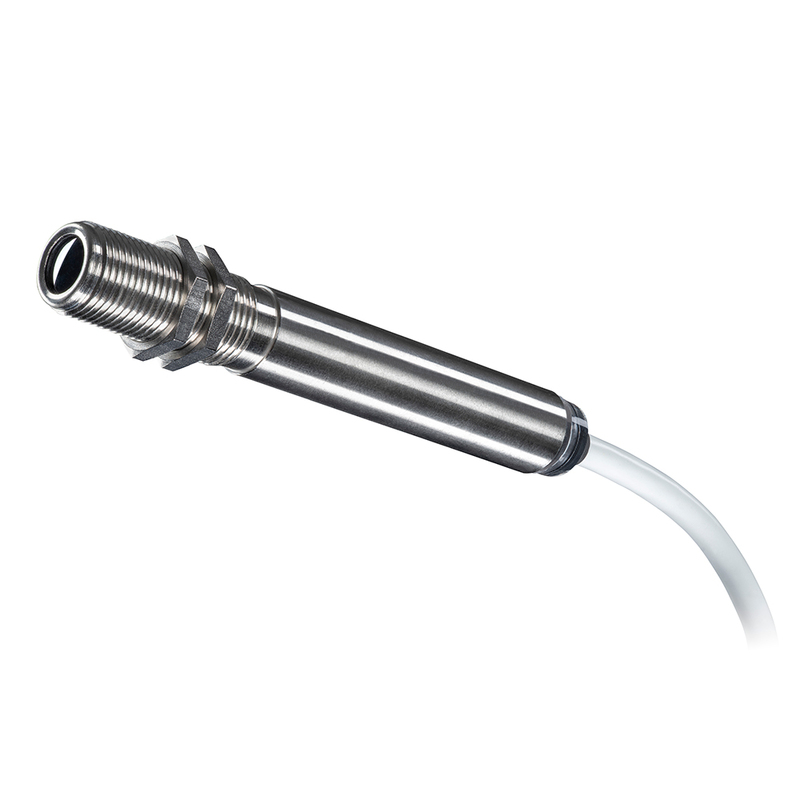 The robust measuring heads have been developed for use in temperature ranges from -40 °C to 1,030 °C and can be employed in ambient temperatures of up to 80 °C without additional cooling. 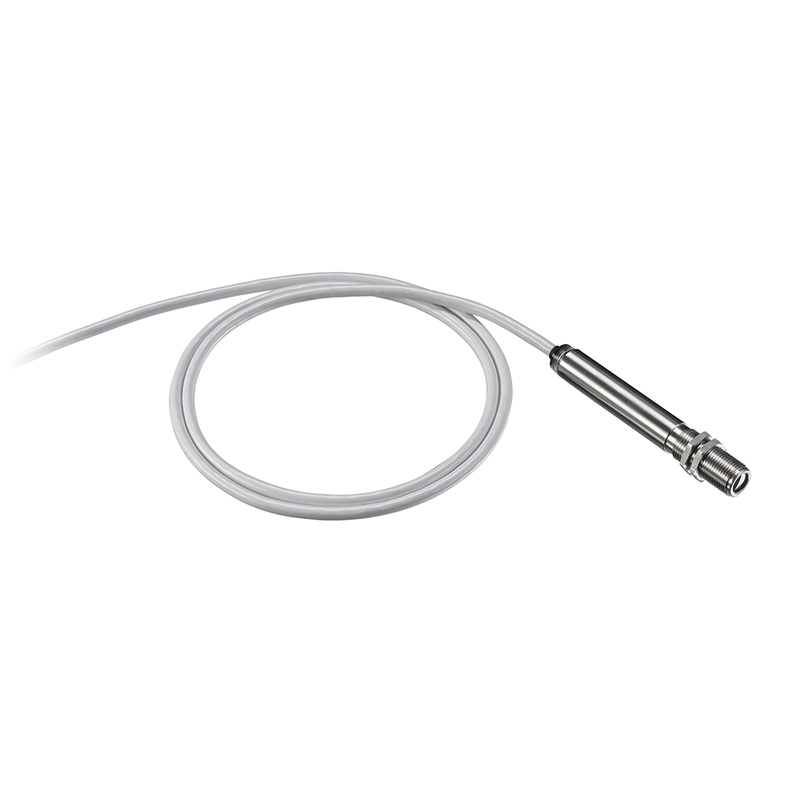 The pyrometer optris CL LT can be employed universally in many areas of application. It is used, for example, for temperature control in plastics production, like thermoforming of foil.